It’s hard to believe that one of the most respected wineries in Spain’s Manchuela wine region was established by a 23-year-old, driven by a passion for the land and for the rising tide of natural viticulture that is spreading across Europe at the moment. Because Ponce (pronounced ‘pon-thay’) is exactly that: a project borne of passion and dedication, and a determination to bring some of Spain’s lesser known grape varietals and terroirs to the world’s attention. Juan Antonio Ponce is a young gun winemaker making big waves in the southern part of Spain. 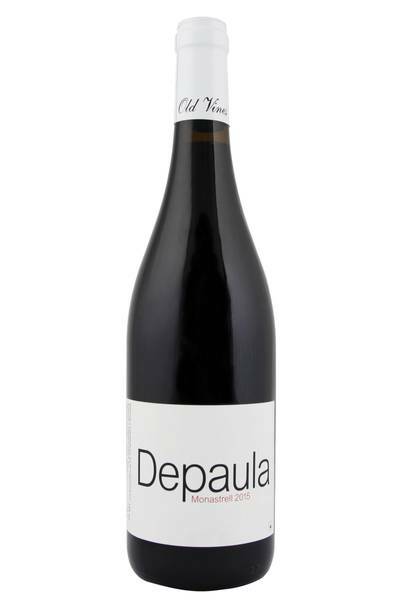 His main claim to fame is bringing attention to the near forgotten grape Bobal, but he’s a dab hand with other varieties as well – just take this Monastrell for example. The grape (aka Mourvedre or Mataro) is known for its dark fruit, earthiness but also sometimes a chunkiness that can be difficult to handle. Not so here! 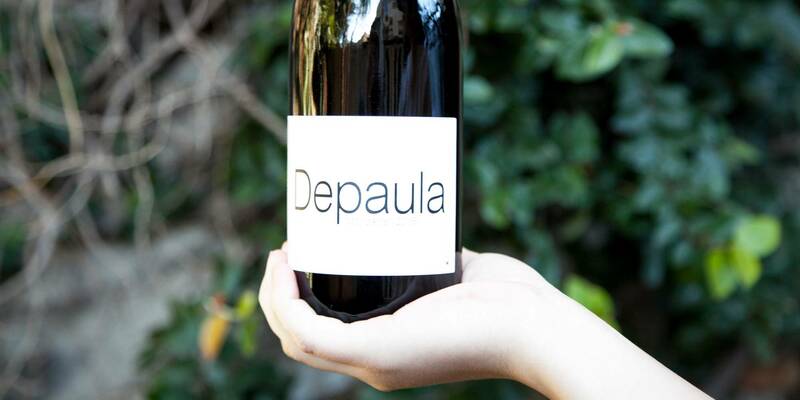 This is a powerful red, filled with licquorice and spice, but with a soft, plush middle palate. Great concentration and a wide array of spices make this the perfect winter red. Juan Antonio Ponce is a young gun winemaker making big waves in the southern part of Spain. If there’s one grape varietal which neatly sums up the more rustic, bold and hearty approach to Spanish food and wine, it’s Monastrell. Packing in loads of firm tannins, and plenty of rich, powerful flavours, it’s the kind of wine you can imagine a matador craving after a bout in the ring with a particularly grumpy bull. This is a wine for those who like their meat, and who like their meat with the fat left on the rind, charred and blackened after being cooked over fire. It also pairs well with tomato-rich stews, lightly smoked meats and dishes thickened with beans or pulses, and also works beautifully with pizza!